What we want to do is really simple. We just want to make sure that everyone, whatever their background, gets access to music tuition. That’s the idea. 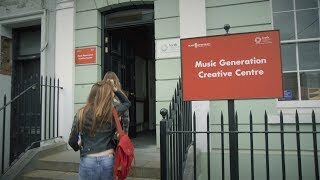 Music Generation is Ireland's National Music Education Programme, initiated by Music Network and co-funded by U2, The Ireland Funds, the Department of Education and Skills and Local Music Education Partnerships. 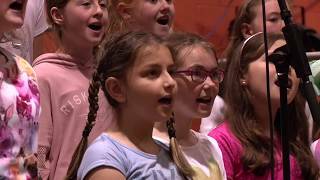 Music Generation Wicklow hosted a large-scale ‘Sing-In’ on 22 June in Carnew with more than 180 singers in choirs from 6 schools performing a fantastic varied repertoire. 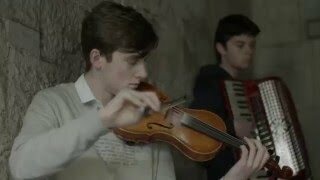 Music at Mount Leinster is a celebration of traditional Irish music-making involving young musicians from all over the country working together under the mentorship of some of the country’s leading professionals. Singfest is an ambitious programme that gives young singers access to exceptional musical training and singing opportunities. The story of the day during May 2017 when young people from across Ireland gathered in Limerick City to make music together. 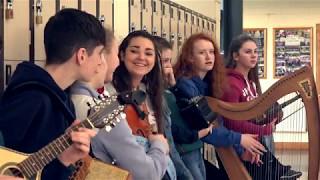 Music Generation Wicklow marks its fifth year delivering performance music education services to 4,000+ children and young people in the county. 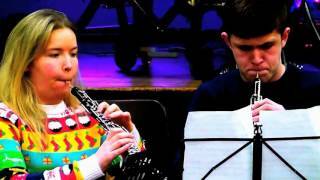 Music Generation Laois: Laois School of Music Oboe Christmas Concert December 2015.